Coast Guard Responds To Stranded People On Icy Sturgeon Bay - USA Patriotism! 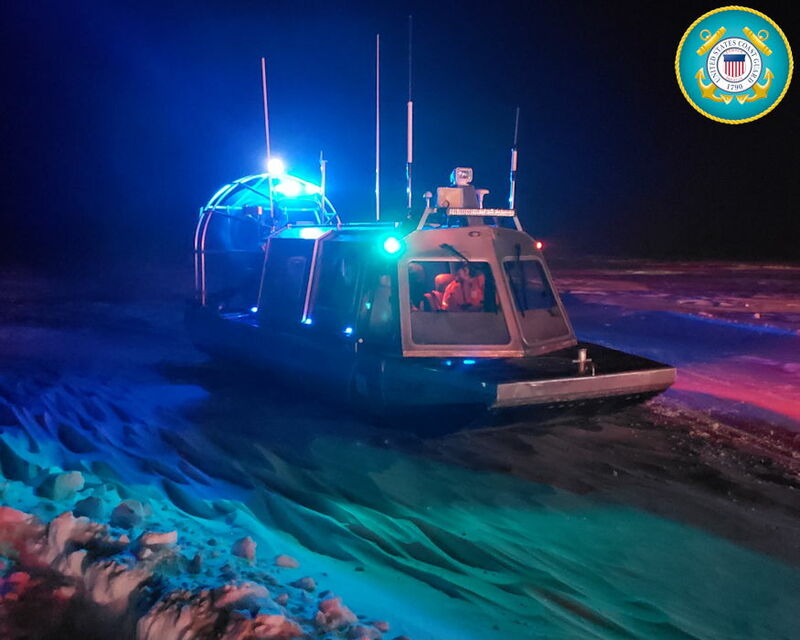 January 29, 2019 - A Coast Guard Station Sturgeon Bay boatcrew responds to seven people stranded on the ice in an ice shanty near Sturgeon Bay, Wisconsin. The fishermen were unable to make it back to shore due to inclement weather and difficulties with their utility task vehicle.